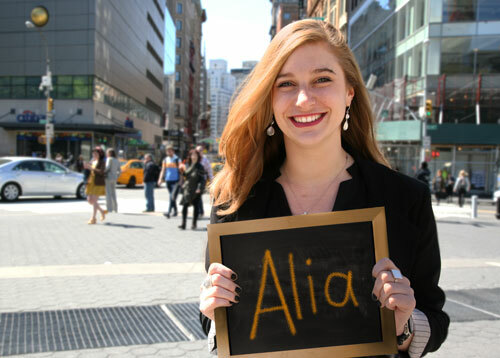 Alia joined INCLUDEnyc after teaching 6th-8th grade Special Education in the South Bronx. A sibling to a brother with disabilities, Alia is deeply passionate about ensuring that youth with disabilities have access to an appropriate and high quality education as well as opportunities to be successful in their transitions out of high school. Alia currently serves as a Court Appointed Service Advocate (CASA) for children in foster care. She has a bachelor’s degree in Political Science and Human Development from Connecticut College as well as her master’s degree in Secondary Education from the City College of NY. Growing up with a little brother with Down syndrome inspired Lindsay from an early age to strongly advocate for youth with disabilities and provide inclusion in all settings. This passion eventually led her to become a special educator through Teach For America. 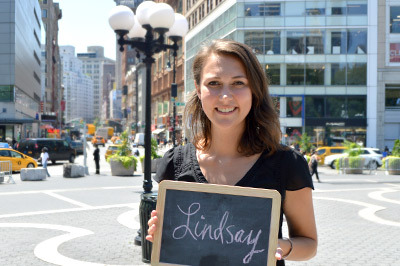 For the last three years, Lindsay was a 6-7th grade ICT teacher in Brooklyn, where her students opened her eyes to the need for more support in transition services. It was this work that led her to INCLUDEnyc. Lindsay strongly believes that there should be no question mark after high school for anyone and wants to assist youth in accessing all of their goals. Lindsay has a B.A. in Psychology from the University of Oklahoma, as well as a master's degree in Special Education from Brooklyn College. 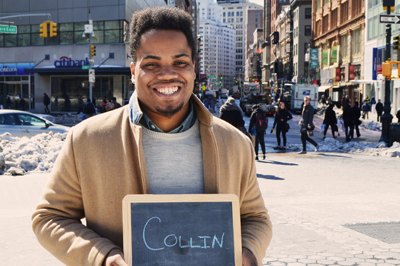 Collin comes to us from the office of the Ombudsman in Washington D.C. where he was responsible for providing clarity, case management, and advocacy for families needing assistance navigating the D.C. public and charter school systems, particularly families with students with IEPs. Before receiving his M.S.W. from Smith College, he was a City Year member in Washington where he worked as an 8th grade team member and the schoolwide literacy coordinator. He is passionate about ensuring every student has access to a quality education and the opportunity to accomplish their goals while living fulfilling lives. Born and raised in Connecticut, Kevin received his BA in Sociology, with a minor in Fine Arts. 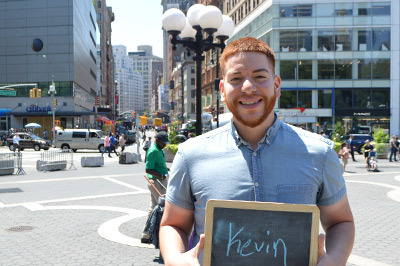 Before joining INCLUDEnyc, Kevin worked at the Hispanic Health Council, where he provided support to youth ages five to sixteen. There he was responsible for creating two programs focused on enrichment learning through the arts, called Kids on the Block and the City Dream Project. In 2016, Kevin then joined the Center for Latino Progress, where he worked closely with youth on workforce initiatives and opportunity. Kevin then found his way to Our Piece of the Pie, Inc. as a youth development specialist, where he was responsible for providing life-skills training, case management, advocacy, and support to youth who were disengaged from school or justice-involved. Whether it's in Hartford or New York, Kevin's commitment to the community has always been a top priority. He loves to build on goals and help support people's creativity.